DRAGON was a part of the fleet of the Fellows Morton and Clayton (FMC) Company, whose boats were called “Joshers”. 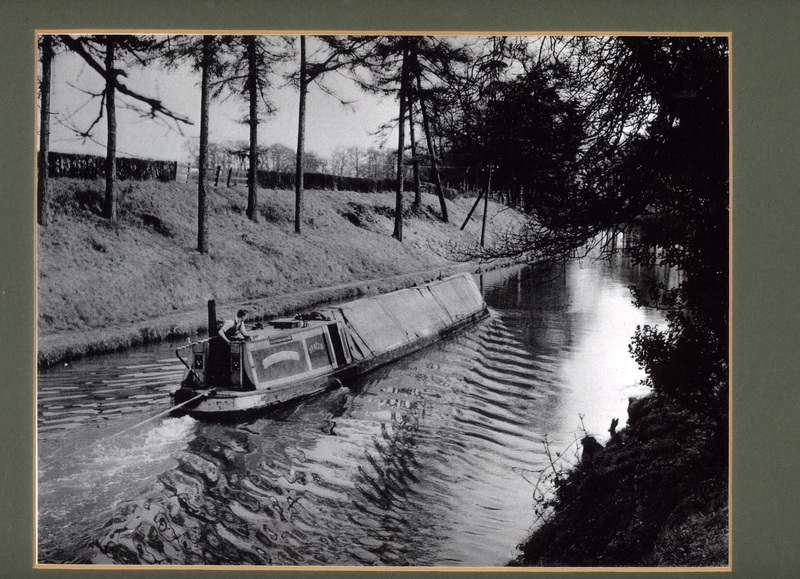 James Fellows originally started a canal carrying company in 1837. This business expanded rapidly, carrying a wide variety of cargoes over much of the canal system. 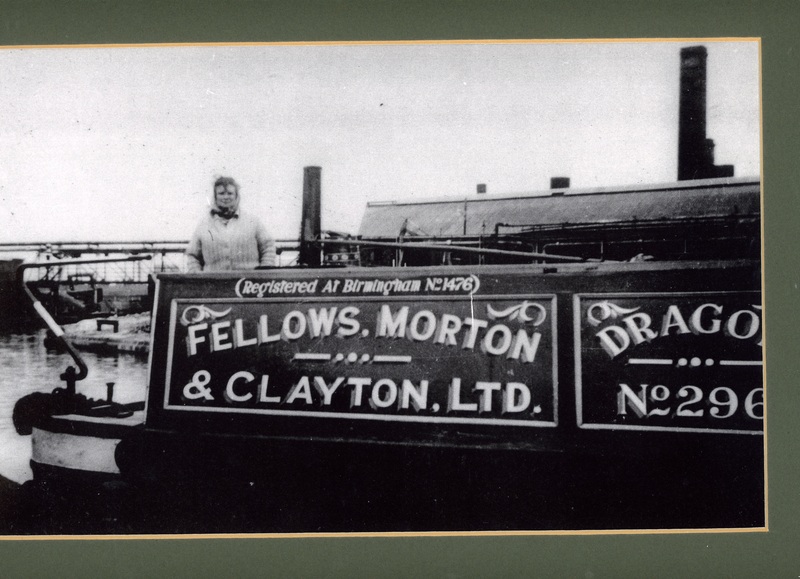 As the company grew it absorbed other canal carriers until, in 1889, a limited company (Fellows, Morton and Clayton) was formed. James Fellows' son, Joshua, was a director, and it was after him that the company’s boats were named “Joshers”. 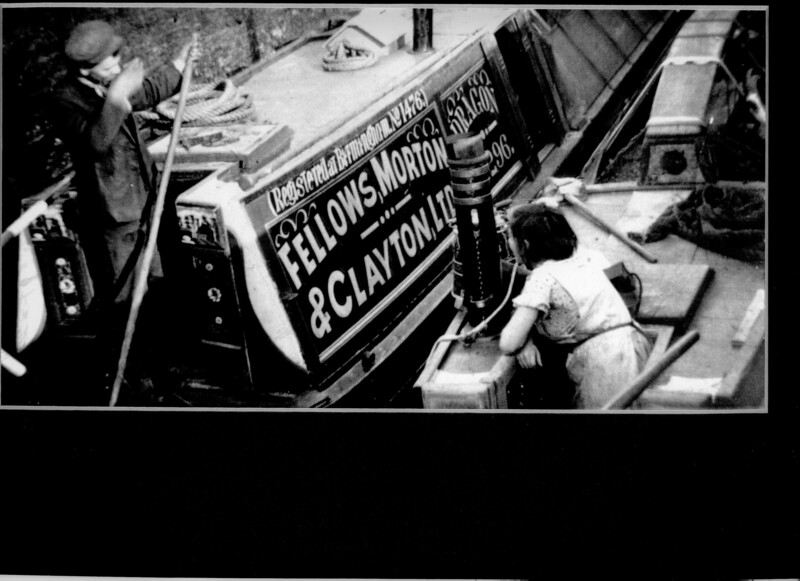 The firm was a major carrier on the canals until 1948 when, still a family business, it went into voluntary liquidation. DRAGON was built at Yarwoods at Northwich in 1925 and was fitted with a 15 HP direct reversing Bolinder engine. 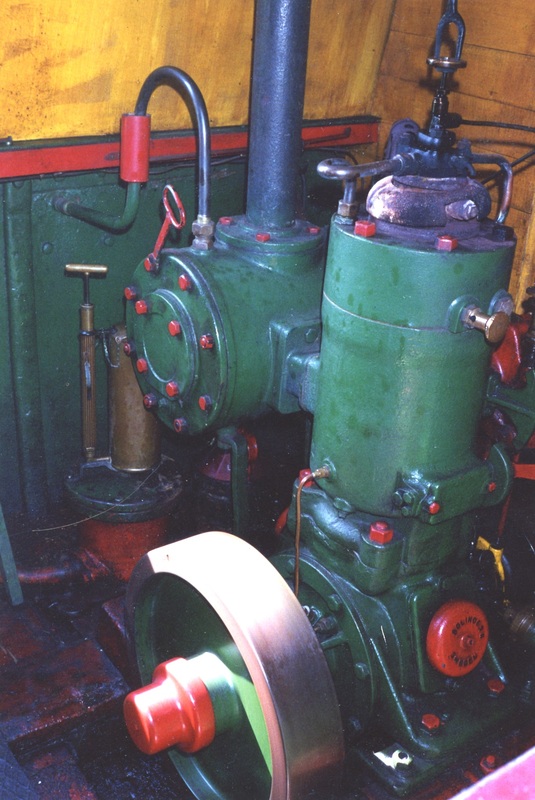 This engine was subsequently replaced by a later model of the same engine (BM model which were produced from 1929). This is the engine currently installed. DRAGON continued carrying for the FMC company until its voluntary liquidation in 1948, when she entered into British Waterways ownership. Towards the end of commercial canal carrying DRAGON was sold into private ownership. She subsequently changed ownership a few times until she was purchased by the current owner in 1994. She then underwent a complete and historically accurate restoration between 2000 and 2007, remaining in working trim, a situation that has been unchanged since 1925. DRAGON's hull has remained unaltered throughout this period, never having been converted. Built by Yarwoods at Northwich for the Fellows, Morton and Clayton Company. Owned by a number of private owners before being bought by present owner.